What Automotive Technology Will Be Gone In A Few Years? We know what car technologies are coming soon, but what about the ones that are on the way out? Not to be overly speculative, but we have very indication that rear-view mirrors are going to go the way of external handbrakes and gas-lit headlights. 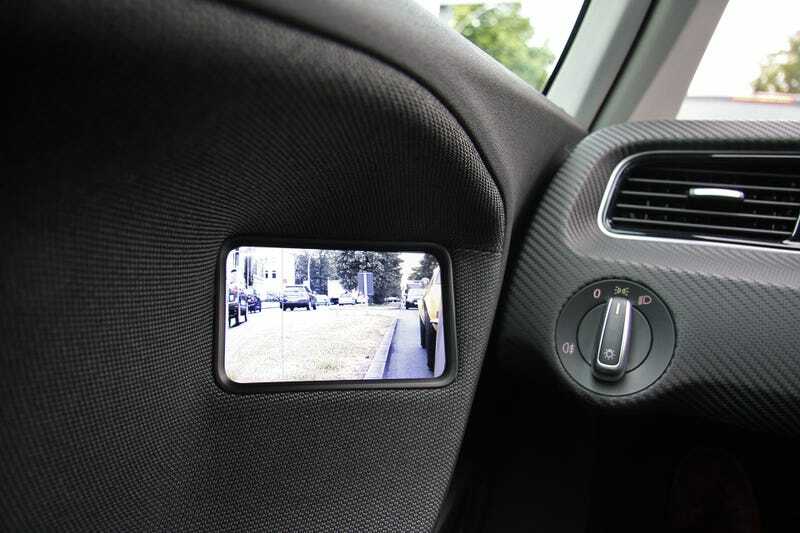 More and more cars are getting backup cameras, and it's only a matter of time before rear-view mirrors are replaced with screens entirely. Hey, that's how the VW XL1 works. Surely there are many other car technologies that are going away. Which ones will you be glad to see off, and which ones will you miss?